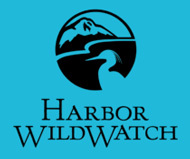 Gig Harbor is just across the spectacular Tacoma Narrows Bridge from Tacoma and offers the perfect place to start your adventures on the Kitsap Peninsula. Its strong Scandinavian and Croatian heritage has influenced its nautical lifestyle and fishing-village character. 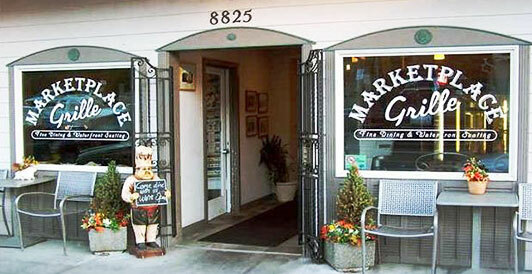 This sophisticated city offers a wide array of shops, creative boutiques, art galleries and waterfront restaurants. Enjoy monthly art walks, live theater, community events and farmers markets, including the new Waterfront Farmers Market open 3-7 p.m. each Thursday through Aug. 31. 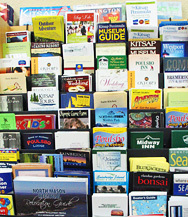 The Gig Harbor Guide link below gives you a comprehensive list of places to dine, things to see, events and more. Discover the unique Puget Sound creatures that come out at night without ever getting wet! 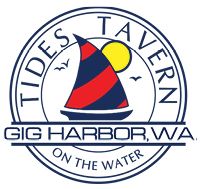 Join us for touch tanks, underwater lights and a live video stream from scuba divers under Jerisich Dock at Skansie Park in Gig Harbor. 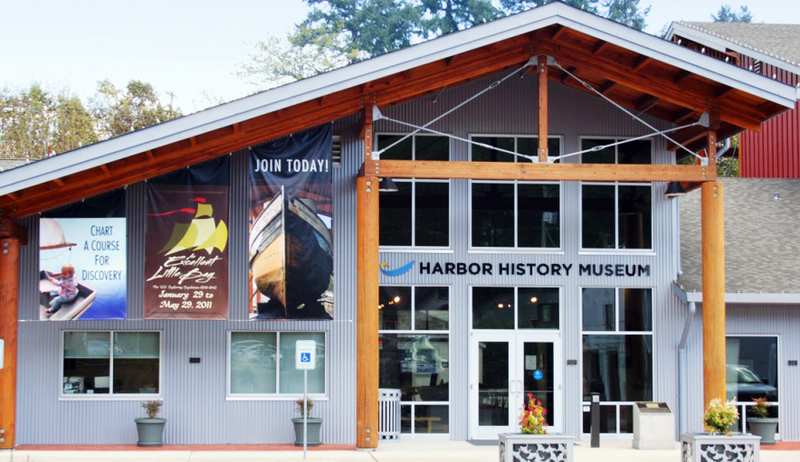 The Harbor History Museum collects, preserves and shares the rich history of the Gig Harbor community. The museum provides an informative permanent exhibit, a special exhibition gallery, school programming as well as an extensive artifact and archival collections to share with visitors. 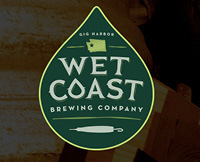 The Alliance is excited to announce a new waterfront farmers market in downtown Gig Harbor.